The superuser reviews page is considerably slower to load than the other SE reviews pages I frequent. In addition, I have seen this a few times in the last few days. So, the question is: Why is the SU reviews page special? 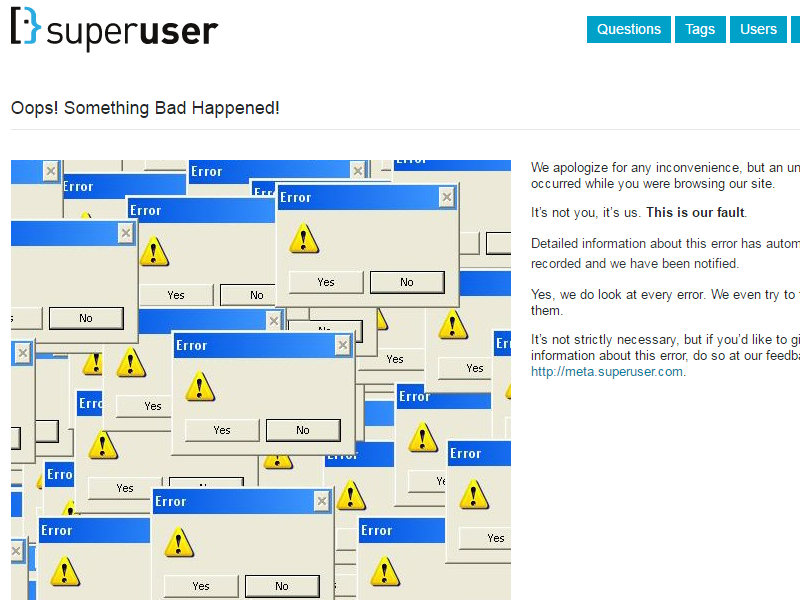 “\n” is printed in superuser.com question listing on profile page. Incorrect user association to a question?